We propose a model independent procedure for verifying properties of discrete event systems. The dynamics of such systems can be very complex, making them hard to analyze, so we resort to methods based on Monte Carlo simulation and statistical hypothesis testing. The verification is probabilistic in two senses. First, the properties, expressed as CSL formulas, can be probabilistic. Second, the result of the verification is probabilistic, and the probability of error is bounded by two parameters passed to the verification procedure. 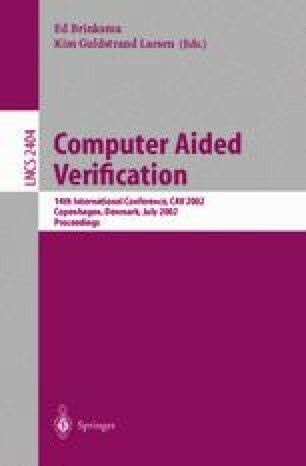 The verification of properties can be carried out in an anytime manner by starting off with loose error bounds, and gradually tightening these bounds.